STATEN ISLAND, N.Y. — A Brooklyn federal court judge recently dismissed the lawsuit of a practicing Roman Catholic who objected, on religious grounds to the mandatory immunization of her young daughter for school. The state Public Health Law requires that children be vaccinated against a number of diseases, including mumps, measles, polio, diphtheria and rubella. 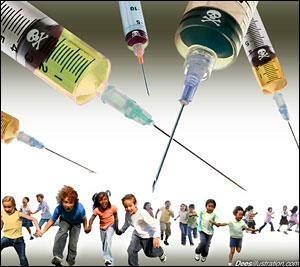 Ms. Check’s other children were vaccinated; however, she said she regretted doing so and had since turned to holistic medicine. District Judge William F. Kuntz II tossed out Ms. Check’s lawsuit and the suits of two other plaintiffs who made similar claims.